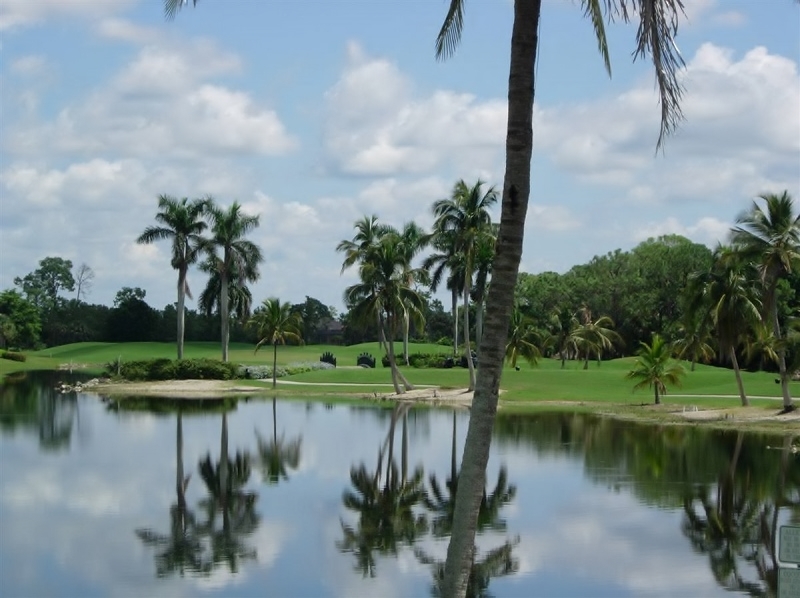 The Lely Resort is golf and luxury living at its finest. Whether you are a serious golfer or only play a few rounds a year, there is an ideal community suited just for you. 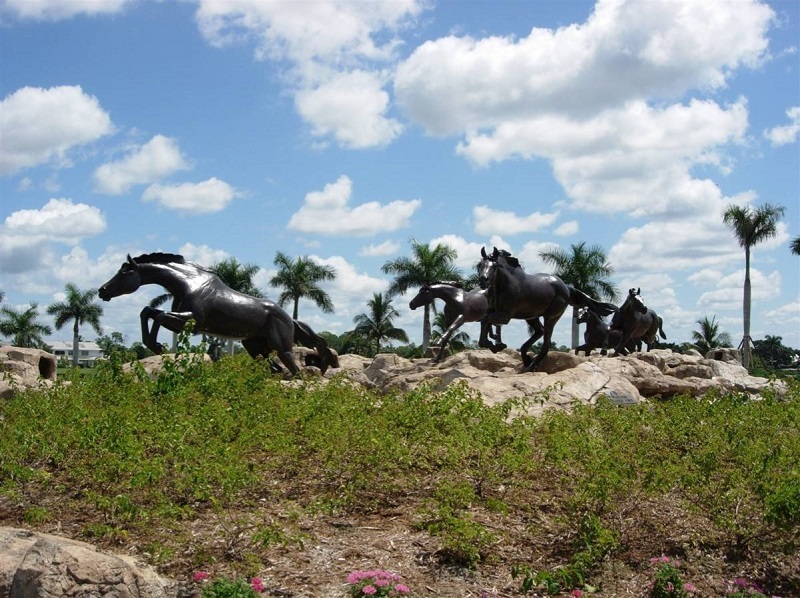 Situated on 2,900 acres on the corner of US 41 and Collier Boulevard, Lely Resort offers three golf courses and over 30 uniquely different neighborhoods, each with its own architectural style. You can choose from luxurious custom designed single family estate homes, courtyard homes, villas and coach, carriage and garden condominiums, many with a spectacular golf or nature preserve view. The single family homes range from 1,521 to 5,854 square feet with two to five bedrooms plus a den and a one to four car garage. The villas range from 1,397 to 2.337 square feet with two to three bedrooms plus a den and a car garage. The coach homes range from 1,617 to 2,091 square feet with two to four bedrooms and a one or two car attached garage. The verandas range from 1,247 to 1,648 square feet with two to three bedrooms and a one car detached garage. The condos range from 1,000 to 1,500 square feet with two to three bedrooms a one car carport or assigned parking. You will also find 450 acres of nature preserves, miles of winding sidewalks and bike paths, the Freedom Square Shopping Center, Lely Elementary and High School and the Edison Community College Campus. Surrounded by sub-tropical woodlands, this 18-hole championship course features tree-lined fairways and gentle contours. Within a serene natural setting, Gary Player designed this masterpiece as a player´s course that requires planning, strategy and ball striking ability. The course is characterized by extensive sculpting and shaping of the land. The water hazards are both strategic as well as scenic and the course features multiple teeing areas and large contoured greens. The back tees are made more demanding by the hourglass fairways and contoured sand bunkers, and when swirling, the winds present a real challenge. The Flamingo Island Course was recognized it as one of the country´s best by Golf week Magazine. Designed by Lee Trevino, the course emphasizes his philosophy of making the game challenging and fair for golfers of all levels. Designed as a forgiving layout, it gives the player the ability to recover from a bad shot. Twelve lakes line the fairways and extensive bunkering is found throughout. The landing areas are generous and there are forgiving entries to each of the greens. At 7,200 yards from the back tees, it is a course that provides varied and spectacular conditions for players of all skill levels. The Mustang was given 4 ½ stars by Golf Digest. After a challenging round of golf, members and guests can relax and enjoy themselves at the Classics or Flamingo Island Club House. Luxurious amenities include a formal dining room, member´s bar and grill, men´s and women´s locker rooms with lounges and a complete golf pro shop. Classic Members also enjoy a variety of sports and fitness activities with two tennis courts and a complete fitness center with state-of-the-art equipment as well as personal trainers and a massage therapist. The Players Club and Spa at Ley Resort is a nine acre tropical oasis that provides residents unsurpassed amenities. The 26,000 square foot club house features a casual tropical atmosphere where members enjoy an elegant dining room, casual grill, Spa and fitness center, social room, aerobics room, arts and crafts room, card room, media room, billiards room and theater. Outside, in a tropical setting, is a resort-style pool and spa and cabana area. Adjacent is a lap/fitness pool, children´s play area, private yoga garden, bocce courts and separate tennis pro shop that services the 13 Har-Tru and stadium courts. 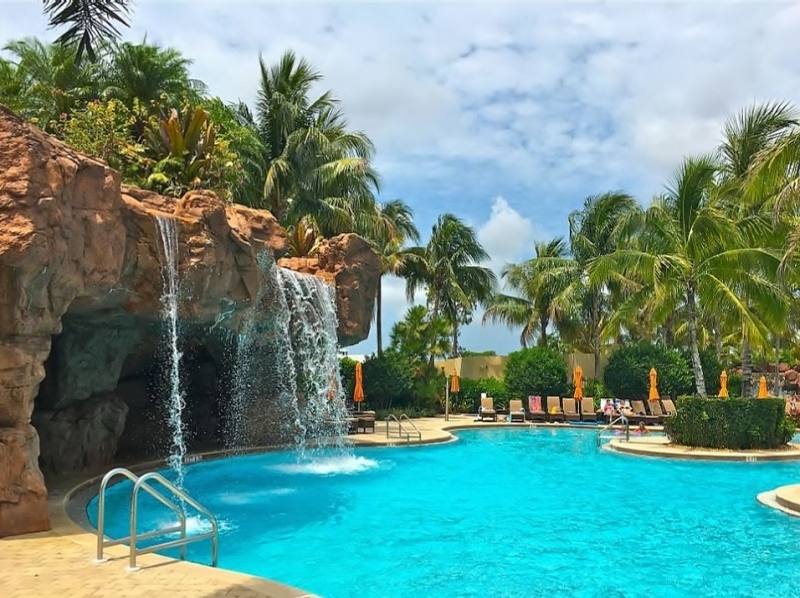 Three championship golf courses, every possible amenity imaginable and lush natural surroundings make Lely Resort the perfect place to call home. 226 listings match your search criteria.